Delve into the artistic heritage of Buenos Aires on a 3-hour tour of two major art galleries. 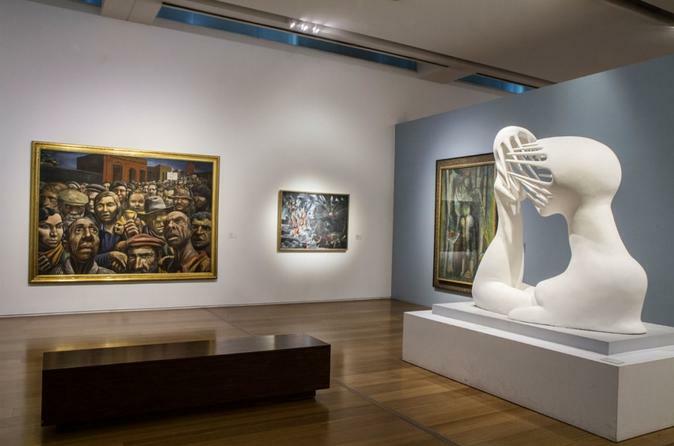 Beside an art historian guide, you’ll visit both the MALBA – Museum of Latin American Art of Buenos Aires and the National Museum of Fine Arts — two of Buenos Aires’ most visited museums. Admire works from South America’s most important artists, learn about the country and continent’s creative history and see beautiful architecture during a stroll between the two museums. On this small-group tour, you’ll receive personalized attention from your guide.